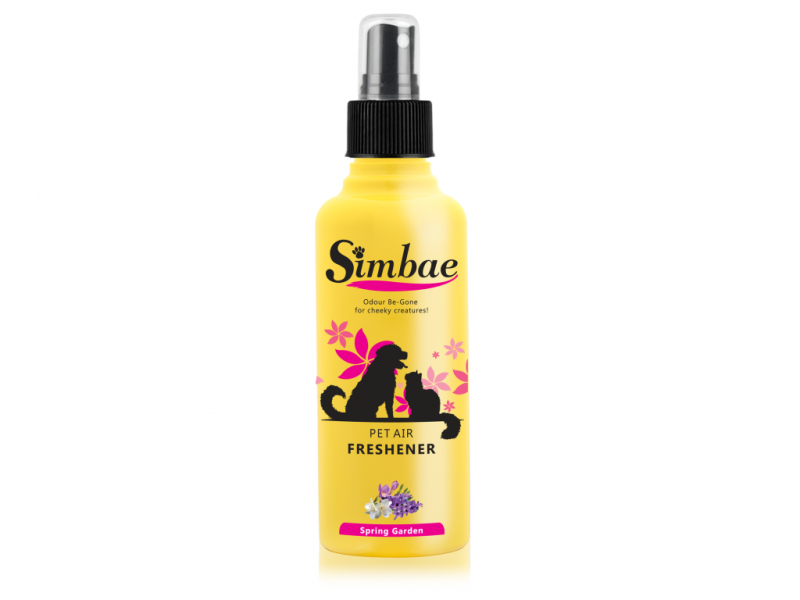 Pet Air Freshener emits a full bodied fragrance to overcome any smells, this alcohol-free formula can be used to quickly neutralise the air in your pet’s favourite spot or in any space within your home. Uses fresh scents from natural ingredients. Available in Spring Green and Country Grove scents. Country Grove: flowery aroma of Lavender, Geranium Neroli, and Green Leaves blended with Lemon, Apple and Mango, built on warm notes of Patchouli and Sandalwood. A refreshing floral concoction that is cosy and comfortable. Directions for use: Spray in the air, or on a object to freshen a room. Let the air freshener penetrate into your pet’s bedding or spray directly into the litter box for ultimate odour control.